Sarah Osborne is an actor, writer, director, mum and educator. Along with her husband Paul she runs Yew Tree Youth Theatre which provides opportunities for young people aged 7+ to take part in drama activities, learn skills and build confidence. She works with a diverse range of organisations from St George’s Community Centre in Lupset to The Hepworth Gallery in Wakefield. 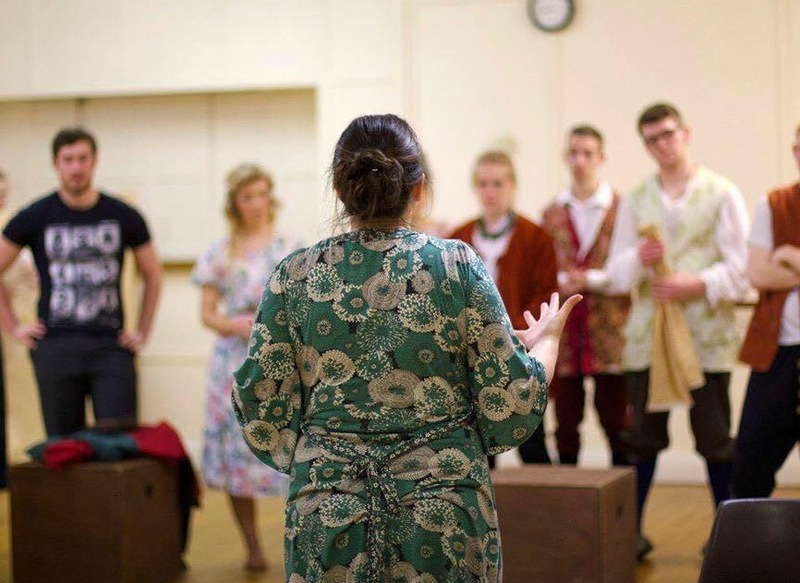 Sarah also supports local activity, and her Youth Theatre are often present at Ossett Gala, Building Ossett Better events and other community organised activities in Ossett and Wakefield. 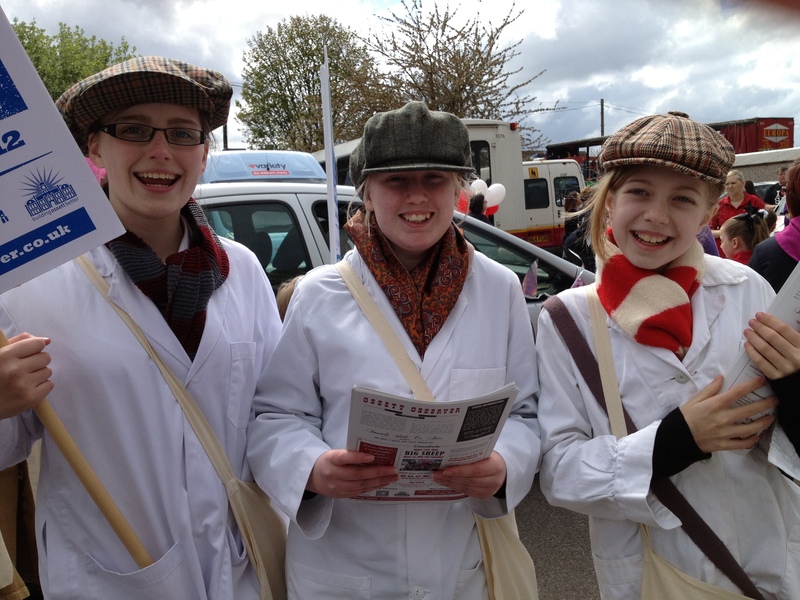 Sarah and Yew Tree worked with us on Flock To Ossett, she trained up a team of specially selected street urchins to help us promote our activity and on May 5th 2012, she even roped her mum into walking 5 miles with us carrying oversized sheep and distributing newspapers to help promote our forthcoming activity. We love her for that, it was one of our happiest, if most tiring days, and we will always be thankful for the huge contribution she, her team and her family made to our day.